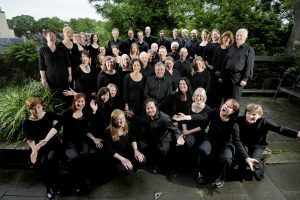 Edinburgh Singers Group, who meet at St Columba’s Hall in Edinburgh’s Old Town. 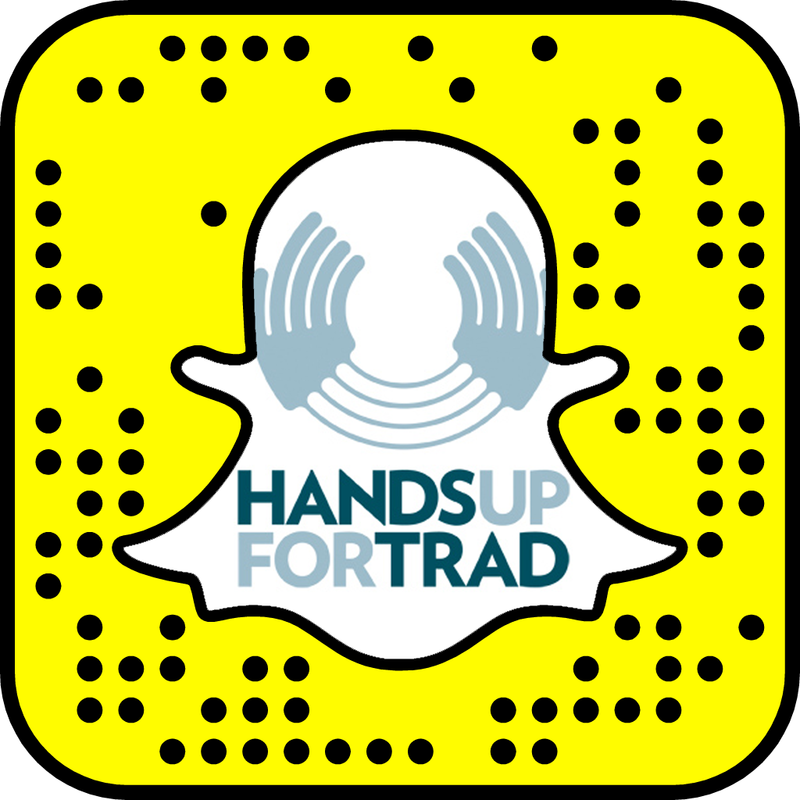 More info from: Allison Watson – administrator for Scotland Sings – scotlandsings@handsupfortrad.co.uk – 07752 498 439. Scotland Sings announced its new Chorus Awards in 2015. The aim of these awards is to showcase the outstanding practice and great things going on in Scotland’s choirs and to celebrate and honour the people who are promoting singing together. The awards are not about how well you sing or perform and they are open to any kind of choir, chorus or group of singers singing in any style, at any level. Congratulations to The Edinburgh Singers who won the Inspirational Year Award category. We asked them the following questions. We are a mixed-voice choir of around 60 singers, performing a range of classical repertoire from early music to works by modern day composers. We usually have four main concerts every year, performing in local Edinburgh venues such as Greyfriars Kirk and St Cuthbert’s Parish Church. Although we are an amateur choir, we set ourselves very high standards for our performances and work very hard together to achieve these. Our singers are of all ages and backgrounds – but we are united in our love of singing! We’re a very sociable choir and we enjoy spending time together, whether that’s going for a drink after our weekly rehearsals, or going away for singing weekends in Scotland or concert tours abroad – in recent years we have sung in Rome and Paris. How long have you been singing / has the choir been singing together? The choir was established in 1952, so we’ve been around for a while! Some of our current members have been in the choir for over 20 years. However we do run auditions fairly regularly, so we have new members joining every year. What have you/has the choir got planned in the next 12 months? We’re hoping that the next year is going to be as inspirational as the last! After the summer we are planning a performance of Rachmaninov’s All-Night Vigil on 12 November, which is a stunningly beautiful Russian Orthodox piece, performed a cappella. We’ve performed a few shorter Russian pieces in the last year, so we are looking forward to honing our Russian pronunciation again to take on this larger piece of work! Then we have our traditional Christmas at Greyfriars concert on 12 December, which is always great fun and gets us all feeling truly festive! And then next Easter we are all very excited as we are planning a choir tour to Berlin! What has been the highlight of your / the choir’s singing journey? The choir has a long history, but the choir year 2015/2016 has definitely been one of the highlights. Since Alistair Digges took over as Musical Director in February 2015, the choir has gone from strength to strength, undertaking a number of ambitious and exciting projects under his leadership. In the last year we’ve performed a whole concert of choral works by living Scottish composers; been on a concert tour to Paris, where we performed in Saint-Sulpice, La Madeleine and the American Cathedral; raised over £1,800 for CLIC Sargent with a “Come and Sing” Fauré’s Requiem; and hosted a joint concert with the fabulous London Oriana Choir. What got you singing in the first place / why did the choir first start singing together? As the choir has been singing together since 1952 and I wasn’t around at the start I don’t know! How does it feel to be the first winner of the award? We were absolutely thrilled to win the Inspirational Year Chorus Award. The last year since Alistair took over as Musical Director has been a whirlwind of choir-related activities and challenges, but it is only when we look back that we see exactly how much we have achieved, and it is fantastic to receive recognition of this from Scotland Sings. What styles of singing do you / the choir enjoy most? We have developed a reputation for our a cappella concerts, performing unaccompanied and relying on the beauty we can create with only our voices. However, we also love from time to time to perform something big and dramatic with an orchestra, such as our performance of Mozart’s Great Mass in C minor in June 2016. Keep up to date with all our Scotland Sings news by joining our newsletter.